I’ve written about the important work we’ve been doing in building a Digital and Technology profession across government. Digital transformation of government is bigger than any one person. It requires leadership, sure, but the leaders are there to make sure that the talented people in the organisation have the support and direction they need to do great work. When it comes to big organisations, hire the head, and the body will follow. Visiting the Department for Work and Pensions’ Digital Academy in Leeds, it was great to see that dynamic in action. Kevin Cunnington, DWP’s digital Director General for Transformation, founded the Digital Academy in February 2014 to build digital skills across the DWP workforce. I sat on the panel when Kevin was hired, and have been excited to see what he’s been doing at DWP since. The Digital Academy sits with the Department’s Leeds Digital Hub. Here, multidisciplinary teams work on new digital services: learning and doing together. There’s work to be done when it comes to connecting the digital vision with the operational realities across the department. It’s just not on that civil servants can’t use freely available digital tools at work, if that’s what helps them do their jobs. Government has been working on this problem for a while. As Bob Kerslake said last year, there are lots of reasons why this is a challenge. But: it has been done in other places. Helping civil servants work smarter and more efficiently can only be a good thing. I’ve raised these issues with Mayank Prakash, DWP’s Director General, Digital Technology: it’s a big job, but one worth doing. 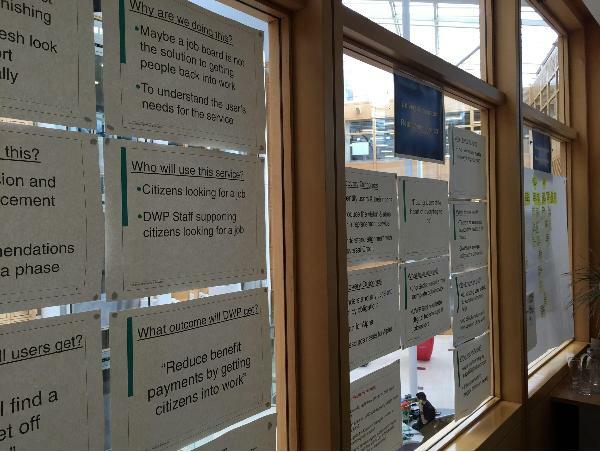 That said, while the DWP Digital Academy is in its infancy, it has made a strong start. Initiatives like the Academy are going to be a big part of strengthening the digital and technology professions across government. That’s why I was pleased to bring Liv Wild along when I visited Leeds. Liv recently joined GDS as Head of Professional Development. She brings a lot of private sector experience to her new role. She’s been both a digital delivery specialist and a senior HR professional in a number of digital agencies and technology consultancies. Bringing those skills to the digital profession will help bring government into the digital age. After all, it’s people who make transformation happen. As part of my visit, I sat in on sessions from two of the Academy’s courses. The first one, called The Foundation, is a 12-day introduction to digital delivery. It will prepare anyone who’ll be working on a digital project at DWP in the future for working in an agile, user-focused multidisciplinary team. It’s not a substitute for hiring experienced digital and tech professionals. Instead, it’s another strand of embedding digital across the civil service. I also joined the groups in the middle of their two-day Service Design project - building a digital shop front for a fictional department store. 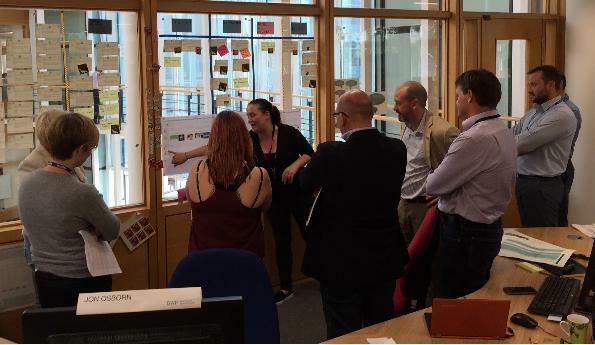 It was good to see long-serving DWP staff, new to digital, enjoying creating a user-centred digital service. Both DWP ‘old timers’ and newbies gave the same, unanimous feedback: let’s get going. You don’t have to go far to see digital teams doing the do. I joined a Universal Jobmatch replacement show and tell session. Trudie Whitworth and others on the team shared the work they’ve been doing to identify the underlying needs of the users of Universal Jobmatch. They’re using Companies House data to identify potential employers who weren’t yet on board. That’s digital thinking at its best. Sharing information across government, then putting it to work for the good of the user. I met the Small Digital Services team. One of their projects is to improve the applications for emergency interest-free loans for benefits claimants. These currently take 22 days to process: that’s potentially 22 days without a cooker or a fridge for some of the UK’s neediest people. Digital transformation is about more than fixing websites. 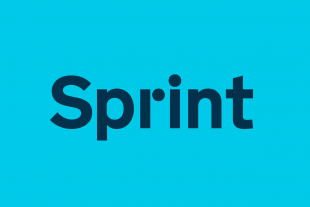 It’s about making sure we deliver services and help our users. Digital public services done right can do things like improve processing times. In the case of services like emergency interest free loans, those processing times add an extra and unnecessary burden to people who are already in a difficult position. It’s that last point, contextualising, that’s really the crucial insight. As we take digital transformation wider and deeper, we need leaders who can explain why digital really matters. The Academy is building a movement for change: a body of digital professionals to transform government services. Making sure it’s being used strategically, to drive digital transformation within the main bulk of DWP, will be an exciting next step. This visit showed us how the Academy has earned so much recognition for its success in training members of the DWP and beyond. This week I’m pleased to announce that DWP Digital Academy will take over delivery of the Service Managers training programme that has so far seen over 250 graduates, with demand still high. GDS will still own the course and develop content for it, but the Academy will be responsible for delivery. This is in keeping with GDS efforts’ to embed digital expertise throughout departments, and to devolve responsibility outwards. DWP will run its first course on 22 September. Thanks, DWP team, for a great day. It was inspiring. The Academy is doing great work, and I look forward to seeing the results of that work appear in the digital services yet to come. Follow Mike on Twitter and don't forget to sign up for email alerts.